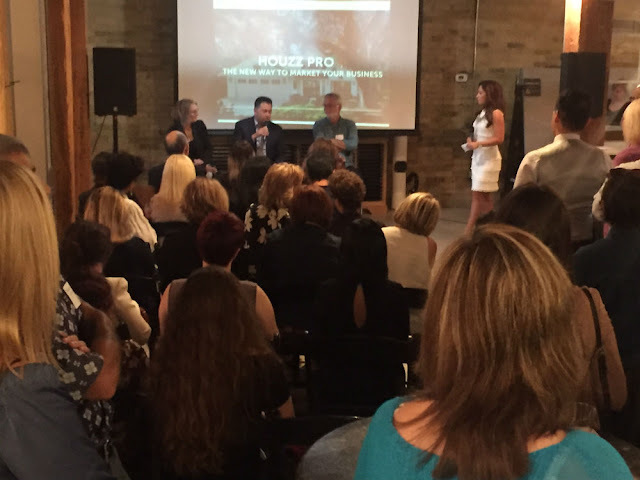 Dave Jurinic just last month wrapped up a standing room only Toronto Houzz event at Cambria's stunning Parliament Street location in downtown Toronto. Dave spoke about Toronto Custom Concept's relationship with Houzz over the past 5 years and provided tips to the audience around home renovation and technology directories such as Houzz. Check out the pictures!